Opposing Election Commission's recommendation for Cluster counting of votes, the Centre on Friday informed the Supreme Court that the government is of the view for booth wise revelation of votes. Appearing for Centre, Advocate Nalin Kohli told the Bench of justices Dipak Misra and A M Khanwilkar that in September last year a team of ministers headed by Union Home Minister have taken a view that revelation of booth wise votes is beneficial for the candidates. Filing a short affidavit, the government said "revelation of boothwise votes polled by a candidate would perhaps be more beneficial and useful since it would facilitate the candidate and parties to find out the areas where the have shown better results and where they have not shown better results so that they can work more in that area by bringing developmental activities to improve their performance ," as per the affidavit. 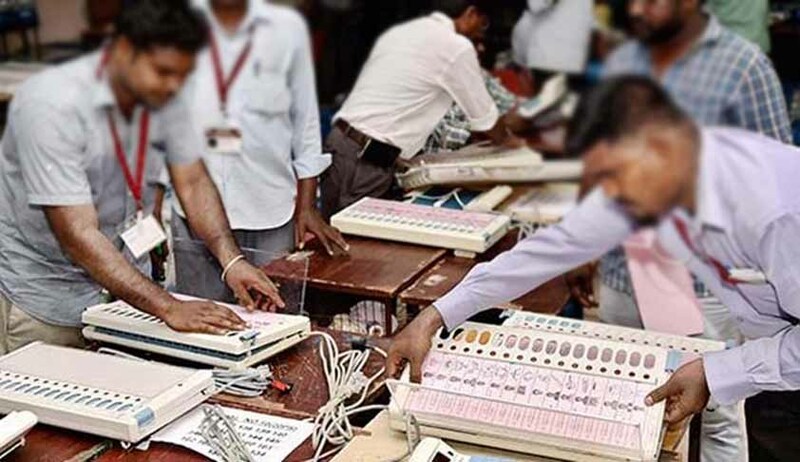 Earlier, Election Commission had told the Apex Court that it is against ward-wise declaration of vote count in election as is currently done and has asked the Centre to introduce cluster counting to protect right to privacy attached to voting. The Commission said it had written to the Centre to amend the rule to do away with declaration of result of every polling booth. The bench raised a query "Can the court intervene and pass directions to frame Rules when the Centre has not accepted the recommendations of Election Commission" and posted the matter for September 7. It was hearing a PIL seeking stoppage of ward-wise counting of votes on the ground that the declaration of result of every polling booth strikes at the root of right to privacy attached to voting. It was argued that the winning candidate neglects the area in which he gets less number of votes.